Country duo LOCASH has been chosen as NRA Country’s Featured Artist for November. To celebrate, the duo will be joining NRA Country for an exclusive Twitterchat and a surprise announcement at 4PM CT/5PM ET on Thursday, November 19. Fans can submit questions now using #NRACLOCASHCHAT. 2015 has been a stellar year for the duo as their New EP, featuring the mega-hit and title track “I Love This Life,” released late last month on Reviver Records. Chris Lucas and Preston Brust are at the top of their game, and when they aren’t making music you can find them outdoors, making them a great fit with NRA Country. As part of the NRA Country promotion, fans can register to win two tickets and meet and greet passes to an upcoming show. To add to the excitement, LOCASH will be calling the lucky winner! Learn more about the prize and enter to win HERE. 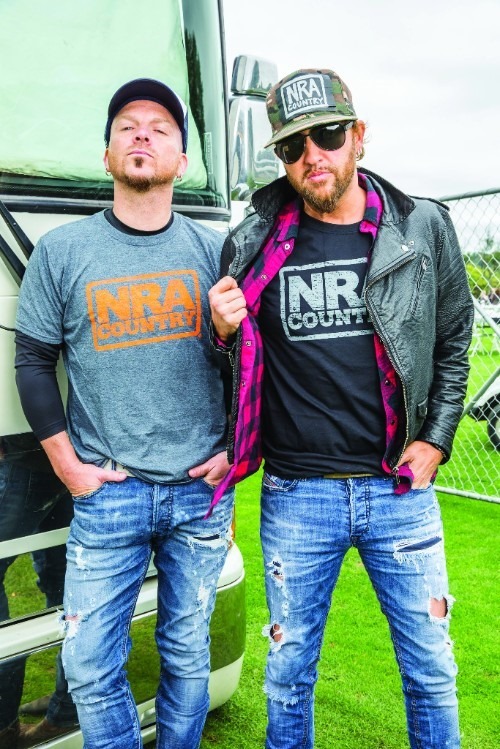 As an NRA Country Featured Artist, LOCASH joins some of country music’s biggest acts including Florida Georgia Line, Lee Brice, Frankie Ballard, Love and Theft, Easton Corbin, Eric Paslay, Craig Morgan, Chase Rice, The Swon Brothers, Jon Pardi, Montgomery Gentry, Blackberry Smoke and many more, in teaming up to celebrate their support of our brave men and women in uniform, appreciation for the great outdoors, and love of family. Learn more and get NRA Country Connected at www.NRACountry.com! 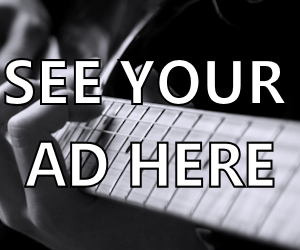 Fans can keep up with LOCASH by visiting the web site , Facebook, Twitter and Instagram.